Fantasy Premier League is back after just two days of break. Here are the FPL gameweek 20 tips based on our unique fixture difficulty tracker. Manchester United are back firing on all cylinders. 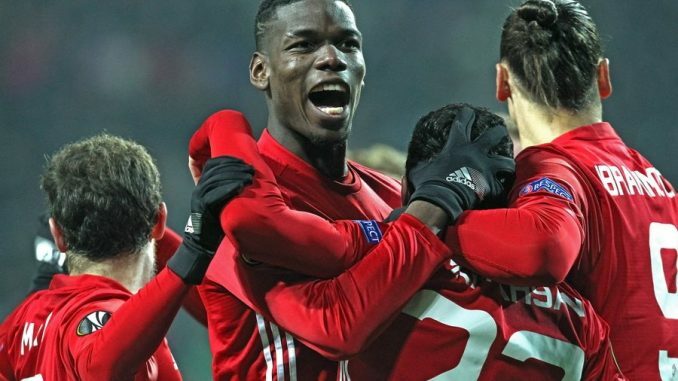 The Red Devils have scored eight goals in two matches since Jose Mourinho’s departure. The GW 20 fixture couldn’t be much better either: United face Bournemouth at home, who conceded five goals against Spurs just few days earlier. Paul Pogba has been the star man in the past two matches. He assisted three goals against Cardiff, score two against Huddersfield and collected total of 28 fantasy points in the process. Rotation is always a risk during the Xmas schedule, but it’s unlikely there are changes now with Sanchez, Lukaku and Martial all still in sidelines. Jesse Lingad is also a great choice from United attack. Spurs are in fantastic form at the moment. Five goals past Bournemouth and six past Everton in the previous two matches. Some are even considering Tottenham as one of the title candidates right now. Goals are free-flowing and fixtures look great: Spurs have four home matches coming during the next six gameweeks plus away fixtures against Cardiff & Fulham! You’d really load Tottenham forwards/midfielders to your team, if you haven’t already. Harry Kane and Heu-Ming Son are doing a lot of damage in attack. 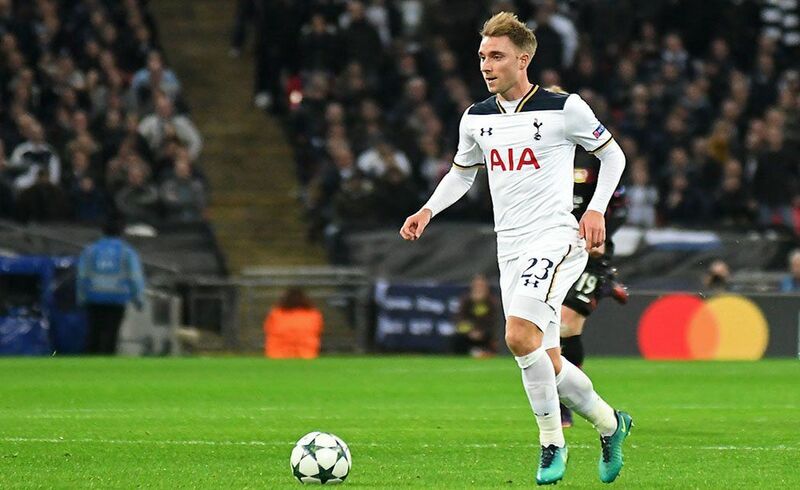 Eriksen has also a goal or assist in almost every match these days. Manchester City have failed badly in their previous two matches. It’d be a shock if City kept leaking goals in the future, since the team has been so solid in the past two years. The bad thing is they still must do without Fernandinho. City have the best clean sheet potential going forward and there aren’t many who like their defenders right now. Kyle Walker should return after being rested, but Delph is suspended now. It looks likely that Danily will continue as one of the full-backs, unless Pep picks Zinchenko as the left-back. Laporte and Stone should be safe choices. Watford is a midtable team with great clean sheet potential in the next four gameweeks. Hornets face Newcastle, Burnley, Bournemouth and Burnley during those matches. They have the best odds against Newcastle at GW 20. Watford defense has leaked quite a bit recently, so this is one team that many people don’t look to get clean sheets. Hornets’ defense has been set to stone for quite some time now. LB Holebas, RB Femenia, CB Catchart and CB Kabasele are the regulars. Holebas is the one, who has offered the most going forward.